Members of the Civilian Joint Force operating in Damboa Local Government Area of Borno State have rescued one of the abducted Chibok girls. 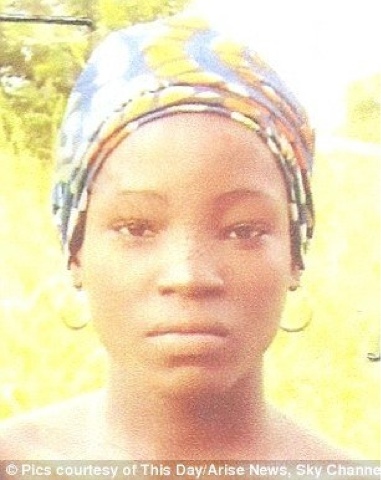 Amina Ali was abducted along with over 200 of her schoolmates in the Government Girls Secondary School, Chibok in the middle of the night in April 2014. 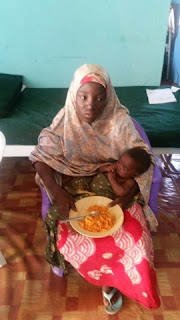 Secretary of the Association of Parents of the Abducted Chibok Girls, Zanna Usman confirmed Amina’s return to Channels TV Correspondent via a phone call. Usman said that Amina, who was found with a child with other women in Sambisa, following military operations told the civilian JTF members that she was taken from Chibok. 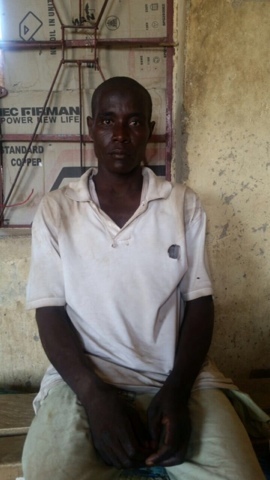 Usman said that he has met Amina, who has since been reunited tearfully with her family in Balala village. Governor Kashim Shettima in a meeting with United Nations Humanitarian Affairs officials at the Borno Government said that he had received the news of the rescue but was yet to be briefed.